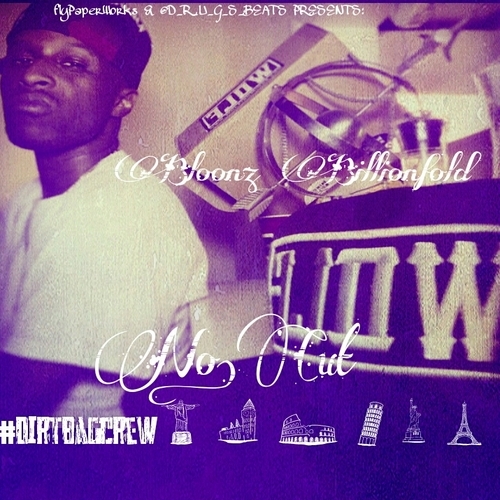 McLovin Beatz: Bloonz Billionfold & D.R.U.G.S- "No Cut"
Bloonz Billionfold & D.R.U.G.S- "No Cut"
What up tho? This is my peoples right here. Bloonz Billionfold & D.R.U.G.S with some fresh dope. Bloonz is on the rise as a new artist and you may recognize D.R.U.G.S for producing joints for 50 Cent (I Just Wanna) and Ludacris (Can U Buy That).